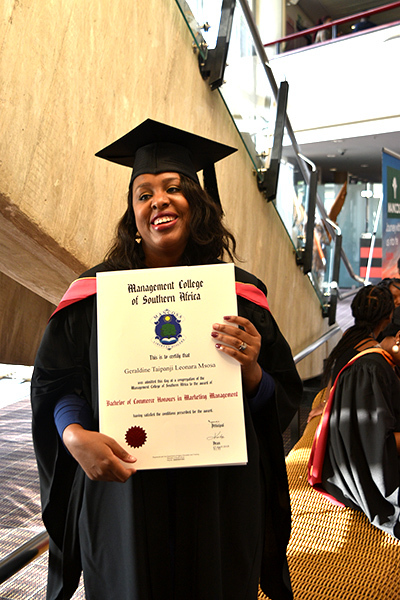 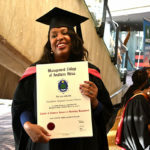 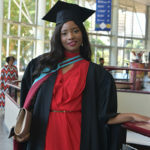 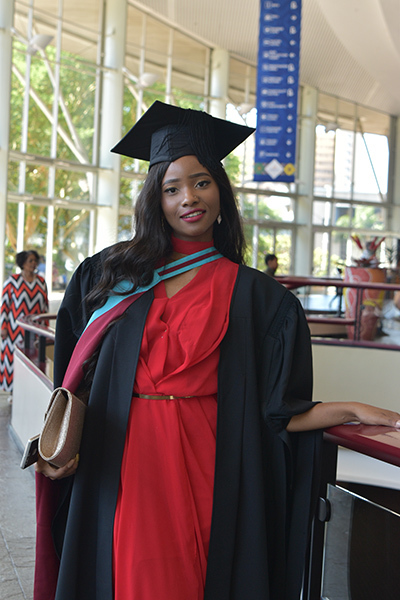 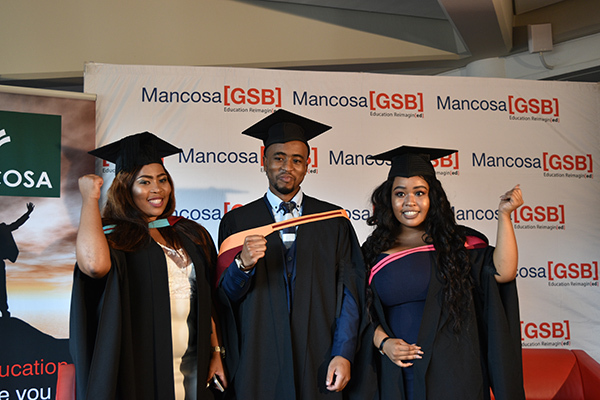 MANCOSA hosted its 36th graduation ceremony at the Albert Luthuli International Convention Centre in Durban on Saturday, 7th April 2018. 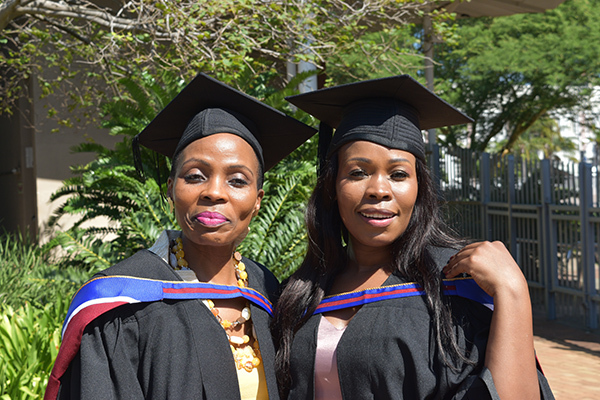 More than 5000 students, staff and guests attended the ceremony. 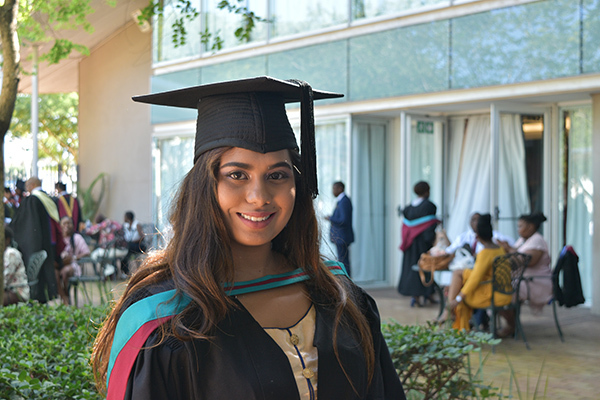 Graduation day is a special day in the life of every student, and this event was no different. 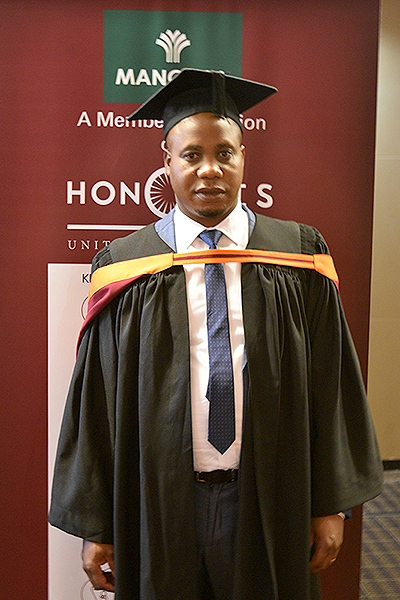 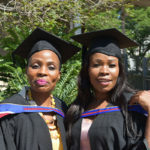 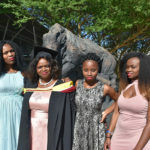 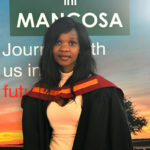 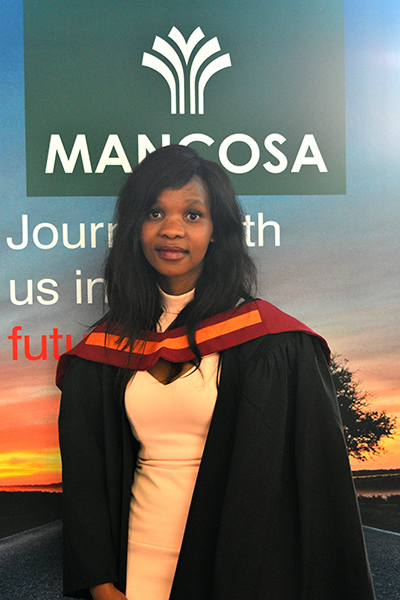 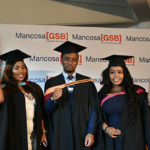 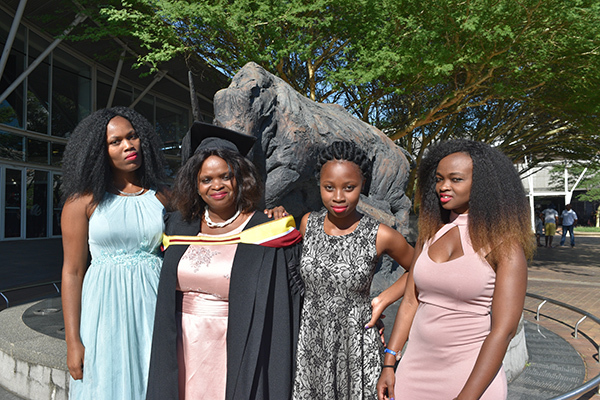 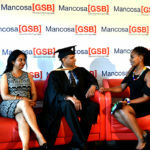 The event also marked an important milestone in MANCOSA’s efforts to diversify and grow its programme offerings, as it saw the first cohort of students graduate with a Postgraduate Certificate in Education in Further Education and Teaching Training. 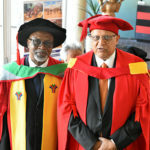 Being the largest graduation in 24 years of the institution’s existence, MANCOSA’s founder and Principal, Professor Yusuf Karodia, explained the meaning of the graduation ceremony in his opening address and further elaborated on the economic and social growth of the African continent through developments in education. 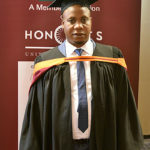 “The significance of this event lies beyond this celebratory occasion. 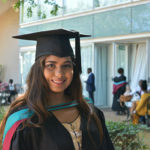 There is a general consensus on the very urgent need to arrest crippling poverty, address food security, ensure environmental and business sustainability, and create sustainable employment by fashioning a new developmental path to ensure economic growth and raising living standards for all the peoples on the continent. 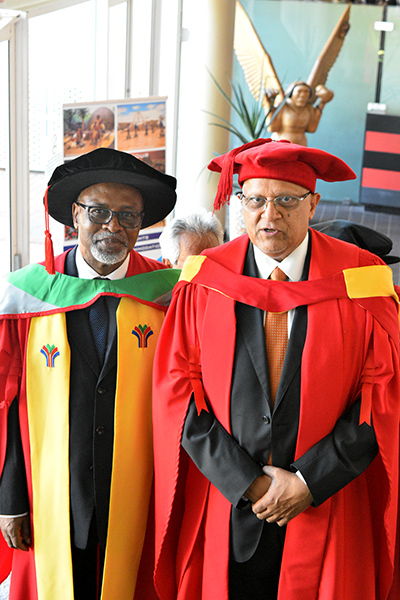 There is also agreement that one of the ingredients for locating the continent on a high growth trajectory is through ensuring sustained investment in human capital development”, said Professor Karodia. 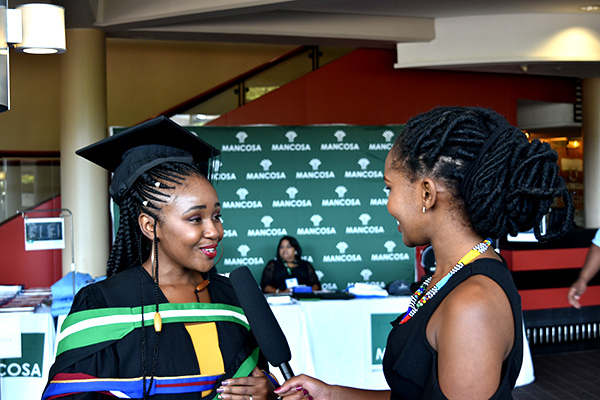 Professor Karodia also mentioned that MANCOSA’s partnership with Honoris United Universities continues to deliver education for impact across the African continent. 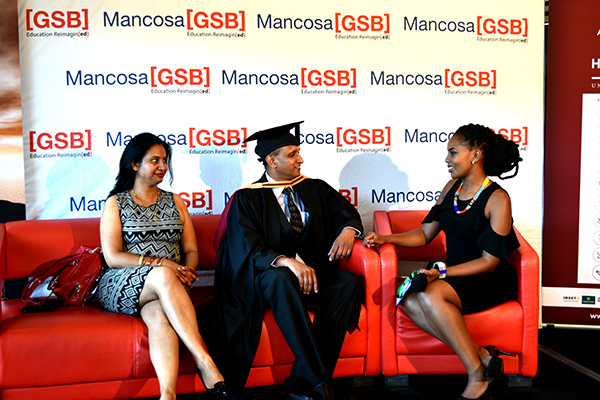 MANCOSA wishes its graduates the very best as they embark on a new chapter in their careers. 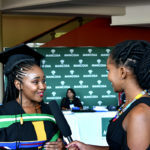 PrevPreviousBudget Speech: ‘Are we going to be alright?